Milk is pretty magical, right? I mean, what else can provide enough nourishment to sustain a life? I’m sure both of my girls will attest to milk’s awesomeness — after all, miss R indulged in my liquid gold for 2+ years and baby K is still holding strong. 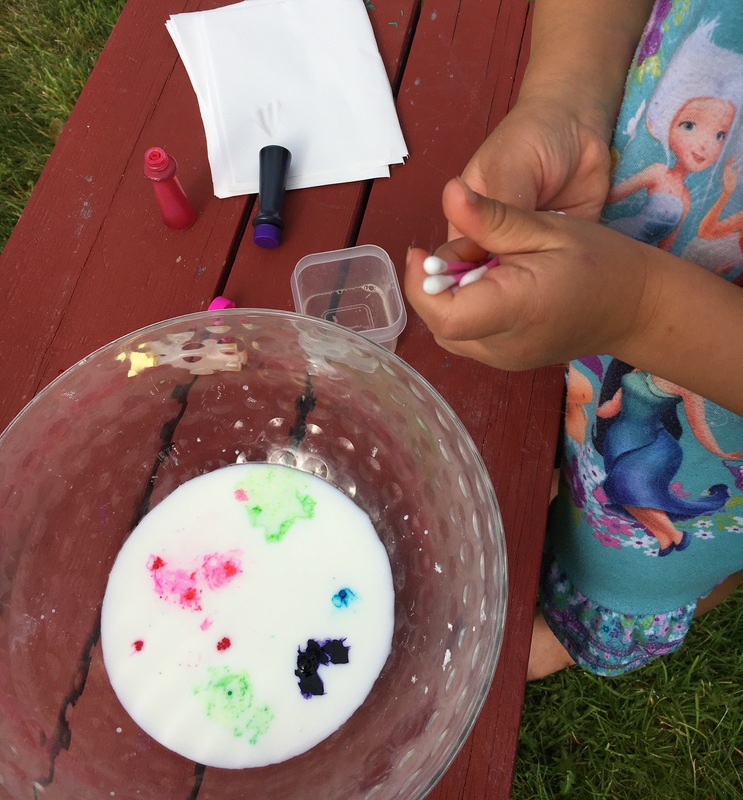 But little did my girls know how magical milk can look — cow’s milk that is — and that watching it react to other substances can be a visual delight. 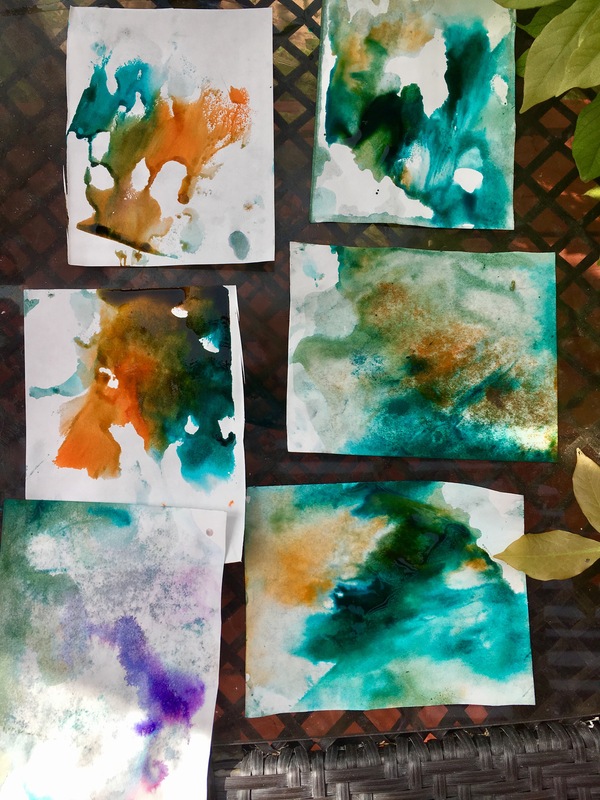 In our household, experiments are rarely devoid of artistic process, so this activity — while semi-scientific — also generates enchanting imagery. Without engaging in the debate regarding the use of food in art, I want to make clear that the milk in this experiment had already passed its “best by” date. 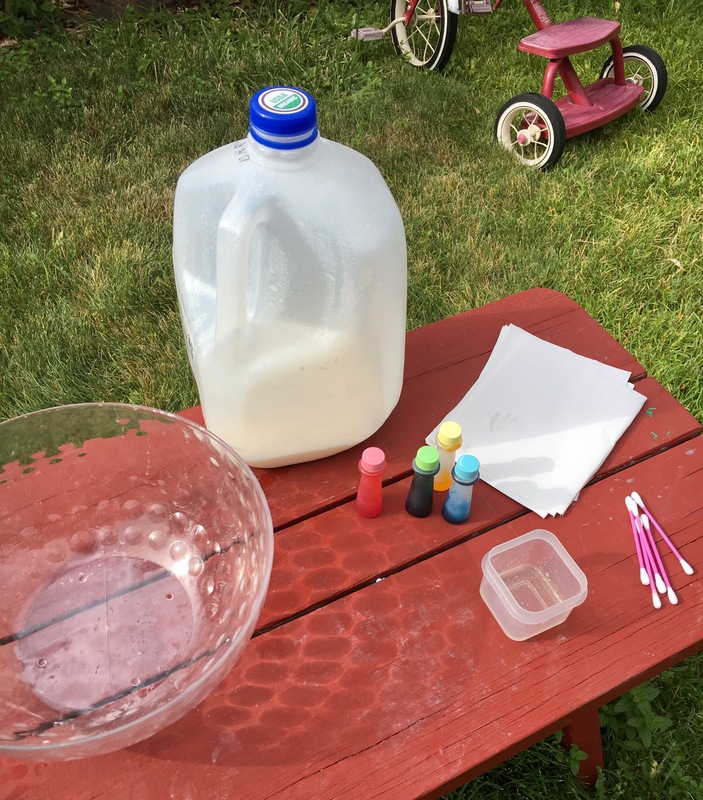 With another carton soon to expire in our refrigerator, we decided to donate the older milk to art and science while consuming the other in a timely fashion. 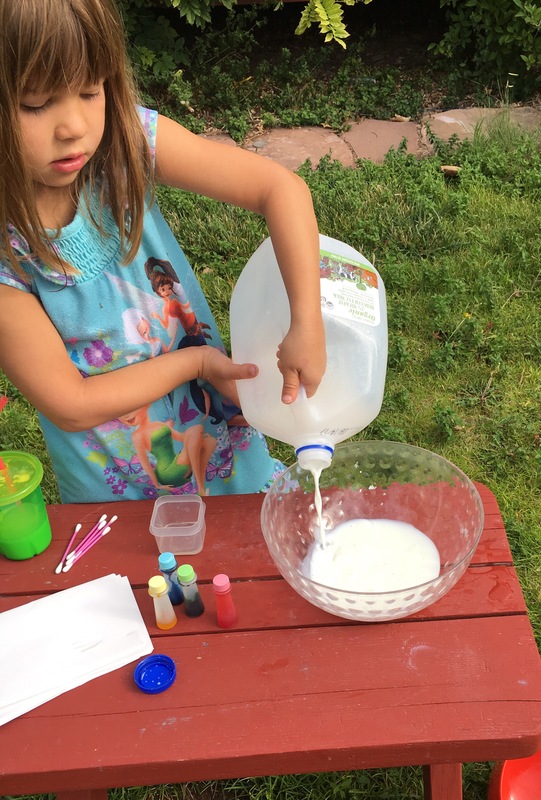 The following art/science experiment demonstrates the relationship between milk and soap. Put simply (and science is not a discipline in which I excel), milk and soap do not mix. When placed in a body of milk, the soap will float, spreading out and attacking any and all fat it comes in contact with (this is why soap works as a degreaser). 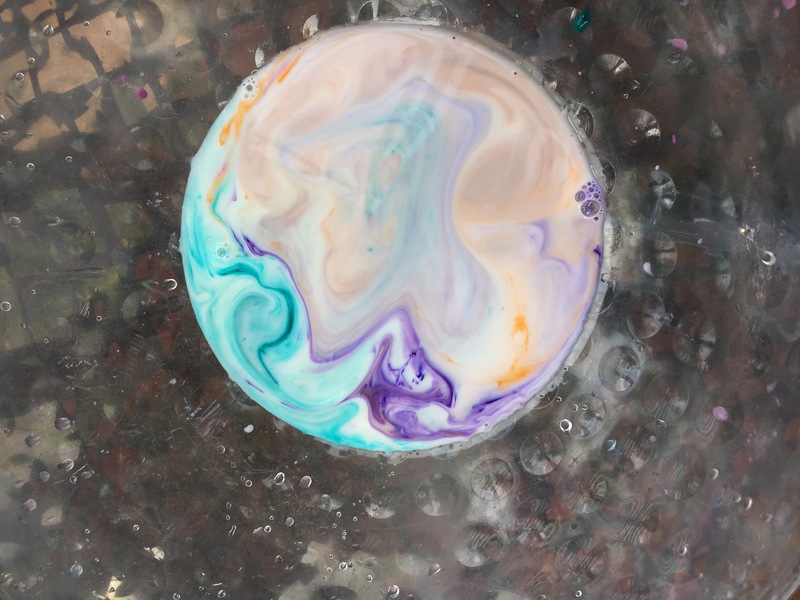 So, if you place food coloring in the mix, the coloring will assume the movement of the assaulting soap, making for lovely swirls of color. I would assume that the fattier the milk, the better. After marveling at concentric, dynamic colors form against a milky white background, we transferred the dancing liquid to paper by lightly touching several small pieces of paper to the milk. In a large bowl, pour a generous amount of milk (1 cup + should do the trick). Squirt several drops of food coloring (in one or many colors) into the milk. Soak a cotton swab in dish soap and place it in the milk, near the surface. Watch in awe as the color begins to swirl and spread, mixing with other colors as it makes its way across the milk’s surface. The cotton swab is like a wand, dispersing magic in the form of concentric colorful circles. 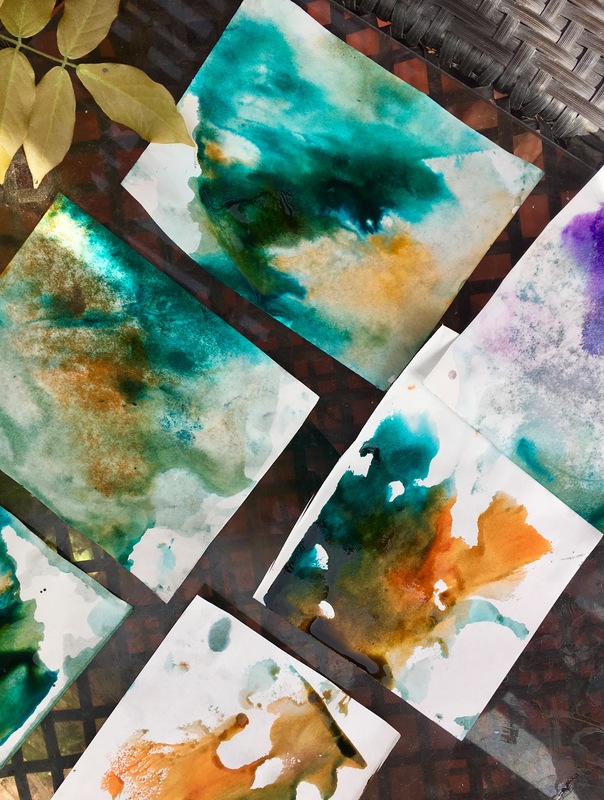 Gently dip your paper onto the milky color. NOTE: If you soak the paper or dip it aggressively, the colors will combine and lose some of their delicateness. I’d love to see the art that you create from this or similar projects. Got any other creative science experiments to share? 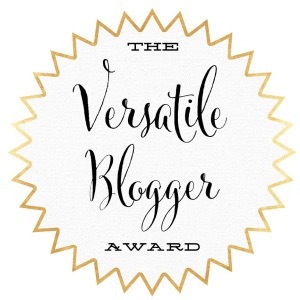 We’ll try them and blog about it! I remember doing this as a child! What fun!